Hopefully, you’ll get fit with the all learning experience from last tutorial. Now we’re continuing with the creating of hair. 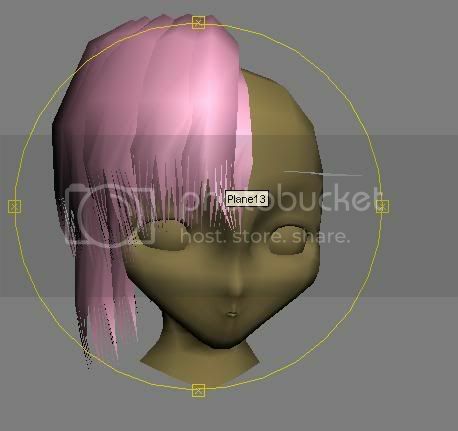 For the newbie here, please refer back to First head tutorial, so you will not miss with income from the first tutorial. 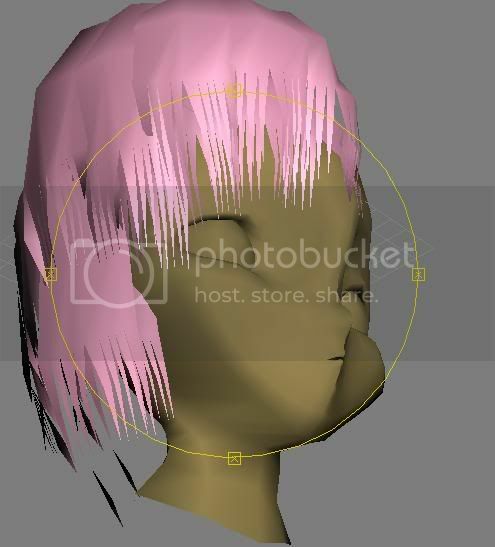 There are several different ways on creating the hair such using vertex stranded, texture, hairfx, etc. etc. The vertex stranded are performance consuming but easier to make, Texture need for people who experience with hair skinning or art but less pc consuming, and hairfx create realistic hair but mostly for render version and less usage in game but higher cost to buy the product. In this tutorial we’re going to teach you about easiest way! Vertex stranded. Make sure yours PC can catch-up with the performance. Now curve your hair using your own skill, by referring the front and side picture. Normally right click and choose for “unhide” the face if it usable for your reference. After finished, select the face, click “attach”, then click at hair! This is a really bad way of making hair. 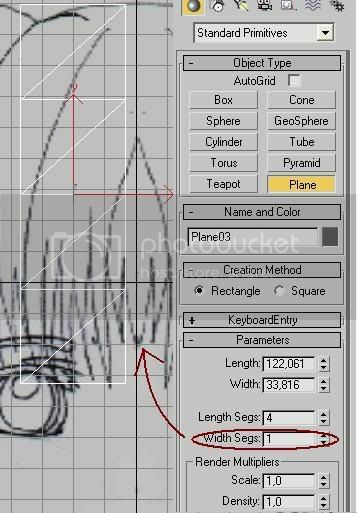 You should make lots of hair planes and alpha map them. 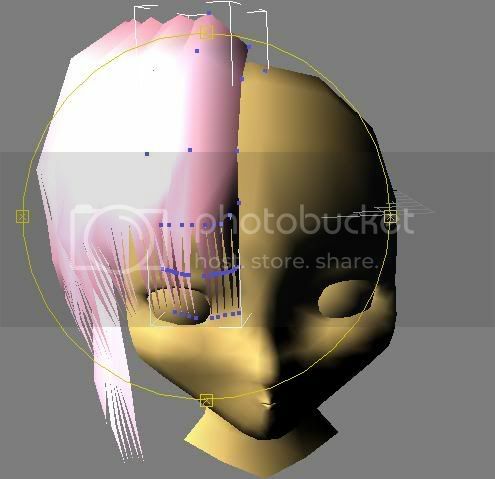 hey, I followed this tutorial, i wanted to create a hair that has no symmetry property like the one in this tutorial. I wanted to create like one side longer than the other, if you get what I mean. 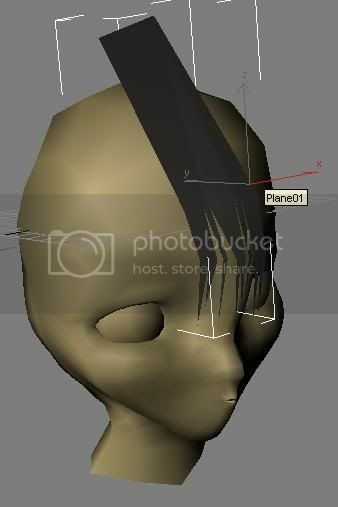 the problem is, when i was trying to attach the hair, the hair just symmetry it self, which i find it troublesome, how do i fix that? 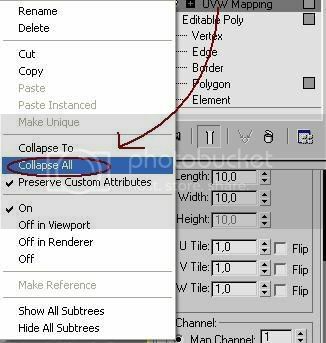 I usually use a hemisphere then extrude the edge one by one (the laziest and the fastest way I got). But the result wasn’t really make me happy. 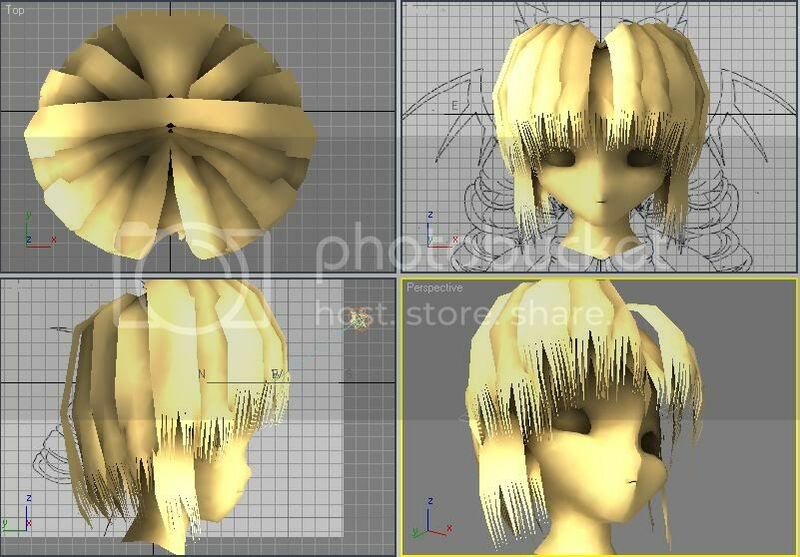 By the way, do you know how to make a hair like in MMD ? I search all over the internet, but it seems really need a long and hard progress (I tried it and never succeed). ah one question I forgot, how do you UVing hair ? 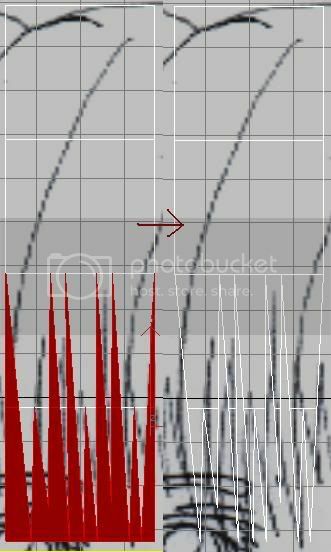 I use Spherical projection and the result was awful.